COLOMBO - A Sri Lankan lawmaker says disputed Prime Minister Mahinda Rajapaksa will resign Saturday to end the country's political crisis. 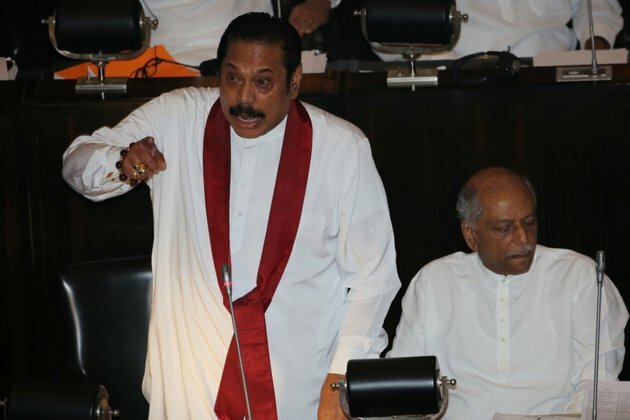 Sri Lanka has been without a functioning government for nearly two weeks after a court suspended Rajapaksa and his Cabinet while it decides if they should hold office after losing two no-confidence votes in Parliament. Sri Lanka runs the risk of being unable to use state funds from Jan. 1 if there is no government to approve the budget.